Fuel Pump Forgeries? Who knew? 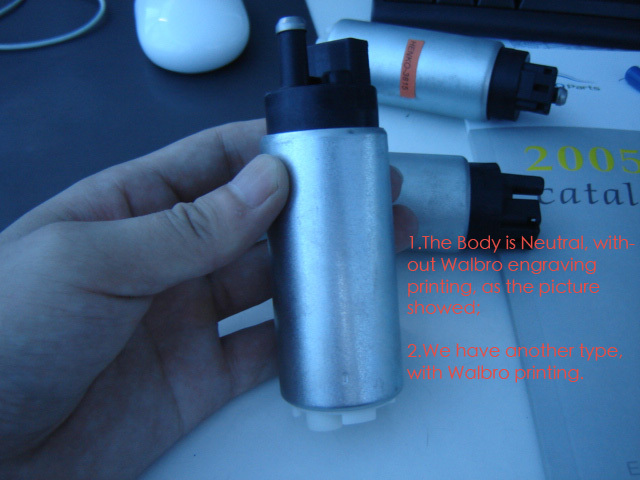 Companies in China have attempted to copy and are selling fuel pumps stamped with the Walbro® name to unsuspecting customers around the world. How could this affect you? Read on! 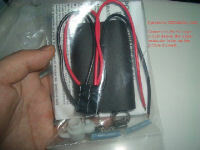 Hello, Sir, I got your address from the Internet, and you might be interested in our products, so, i sent u this email. If this email disturb your work, i do apologize, and confirm, this is the email, just one time. We are manufacturing Electric Fuel Pumps in China, over 6 years. 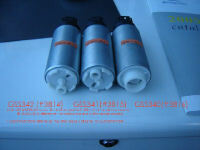 I'm specially introducing our new line: High Pressure 255L/Hr fuel pumps. We made this pump as Walbro GSS340/341/342 original samples, and we have sold many to Europe and Africa, with good qualty response. If you are handling this pump, pls let me know. Thanks. 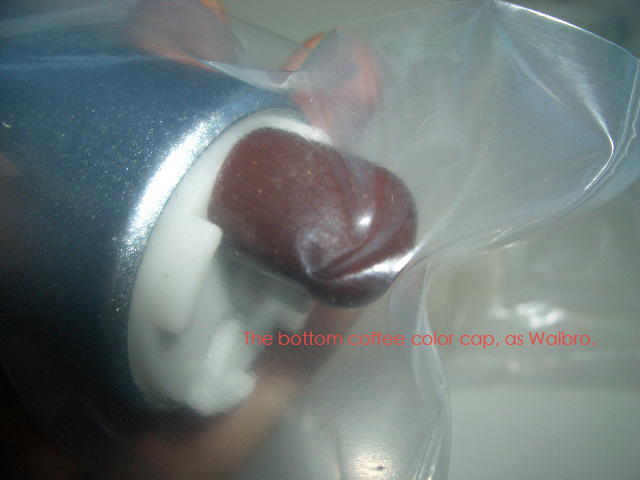 Hello, , Tks for you reply, the pricing is:$**.**/pc. The minimum order quantiy should be:50-100pcs. Enclosed pls find more pictures, pls see if it's helpful. Thanks. Promised another version with the Walbro symbol stamped on the body! Hello, , We just made GSS342 walbro printing pump for the moment, it's engraving printing on the body, it's exact same as Walbro. I will send u close pictures tomorrow. 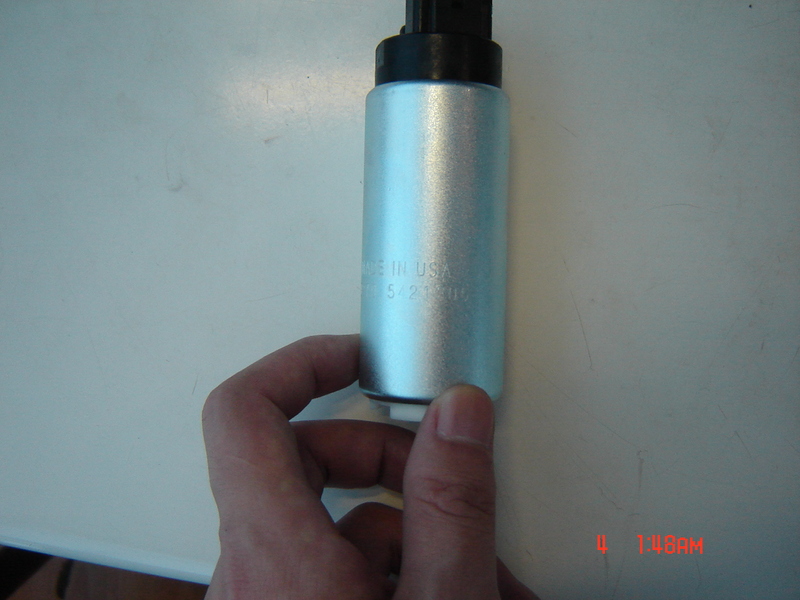 If u need GSS340/341 engraving, pls send me one sample, we can do that for you. Furthermore, pls confirm the pricing is:$**.**/pc. Since we need some risk funds, in case our local government found us making this pump, we can pay some money to solve this matter. Hope you can understand. , Enclosed pls find the pictures. It would be hypocritical of us to say that we have a huge aversion to parts manufacturerd outside of the US. 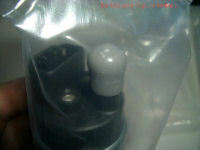 On our other websites, we sell products from manufacturers all over the world. But on Fuel-Pumps.Net, we sell exclusively Walbro® Fuel Pumps, which are made in the USA. To see "Made in the USA" stamped on the side of something that was made outside the US specifically to cheat US workers and companies, well, that is a little sickening. Let's say that keeping business in the US means nothing to you--you may be from another country, so that is not your concern, understandably. There is still a reason why this should concern you: Quality. Walbro spends an incredible amount of money and effort to ensure that their 255LPH fuel pumps indeed produce 255 liters per hour at the specified voltage and pressure. We can provide customers with the results of exhaustive and ongoing random testing that verifies the flow capacity of every pump. Do you think that these pumps, sold for less than 25% of our cost, have undergone the same testing? Would you trust your engine to it? Are you wondering how we made the jump from fuel pump quality to engine life? It's not a leap of faith. You're interested in a Walbro 255 LPH fuel pump because you know that your high-performance vehicle needs more fuel. Not just to run, but to survive. 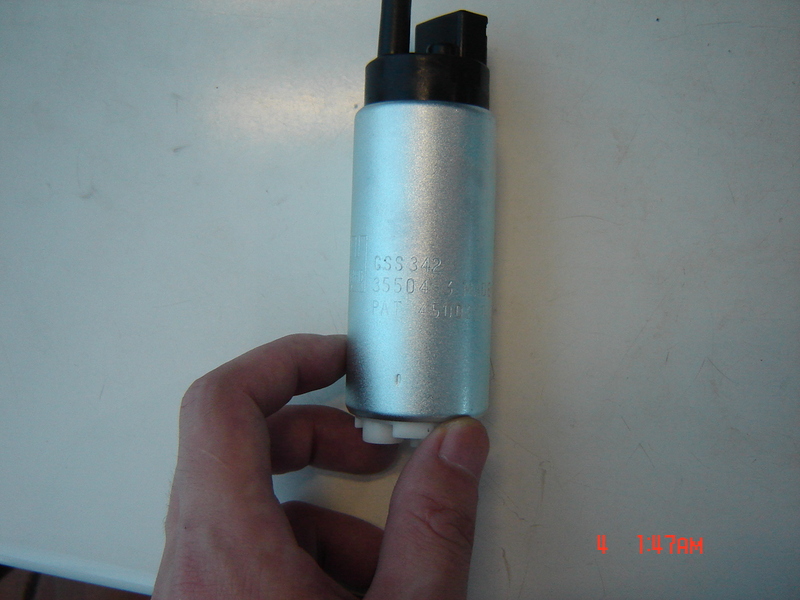 A failing fuel pump can cause a lean condition that can destroy the engine in moments. Don't care a whit about US jobs? How about your engine? How can you be assured that you are getting a genuine Walbro® fuel pump? That is difficult. 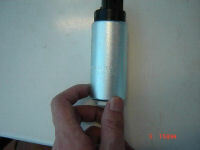 First, look for a promise from the vendor that they will only sell genuine Walbro fuel pumps, as we've made here. If they don't make that promise, or worse, if they never refer to the pump as a Walbro (calling it just a 255 LPH pump), it is as likely a forgery as the genuine article. A second check is price. 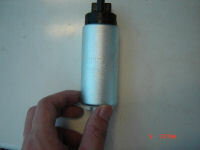 We've committed ourselves to providing our customers with Genuine Walbro fuel pumps for reasonable prices. We buy in incredible volume, and pass the savings along to our customers. 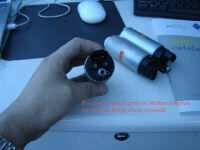 If a vendor is selling a fuel pump they claim to be a Walbro for significantly less money, that almost guarantees that it is not. A third check is to look for a wealth of application-specific installations. Walbro has developed installation kits to ensure that their fuel pumps are an application-specific installation in far more than 10,000 different year/make/model/option combinations. Nobody can touch that. Additionally, Fuel-Pumps.net has identified over 100 different fuel-pump kits to allow performance users to install 255 LPH fuel pumps on thousands of different year/make/model combinations. 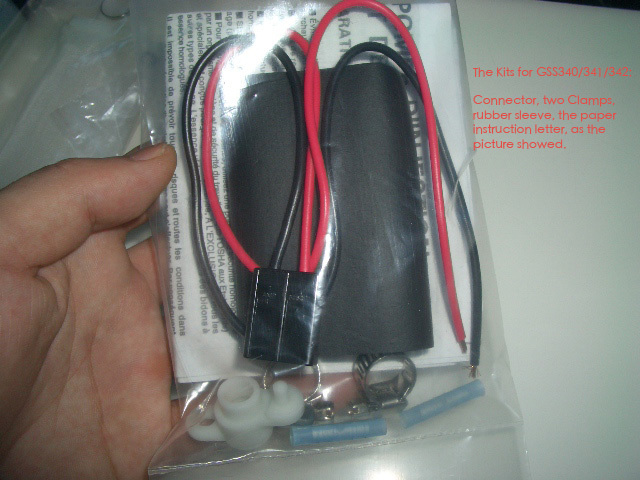 If the vendor lists only a fraction of these applications or, worse yet, tries to imply that there is a generic fuel pump kit that will install a given 255 LPH fuel pump into all cars, they're trying to pull a fast one. If you share our concern for the plight of the poor in third world countries, give to them by donating to one of the many fine charities that carefully guide their donations to where they are most needed, such as Samaritan's Purse or World Vision. Don't buy one of these fuel pump forgeries. When someone purchases one of these forgeries they are doing nothing more than sponsoring the loss of US jobs, risking their engine's safety, and further enriching the government that holds these people in poverty.